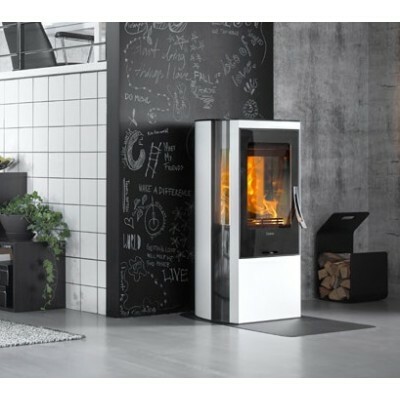 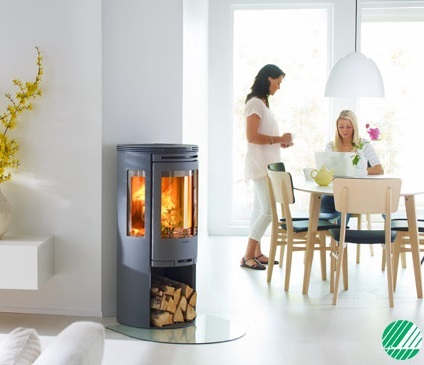 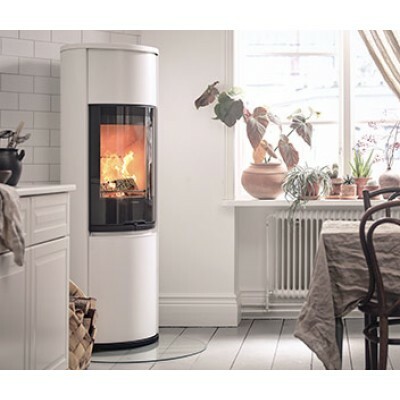 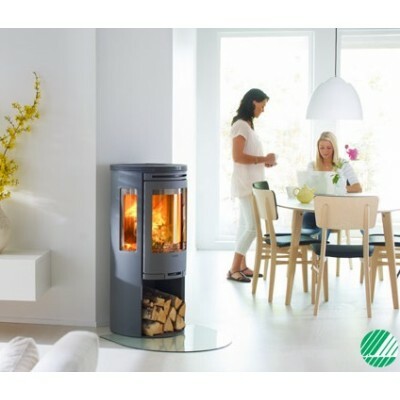 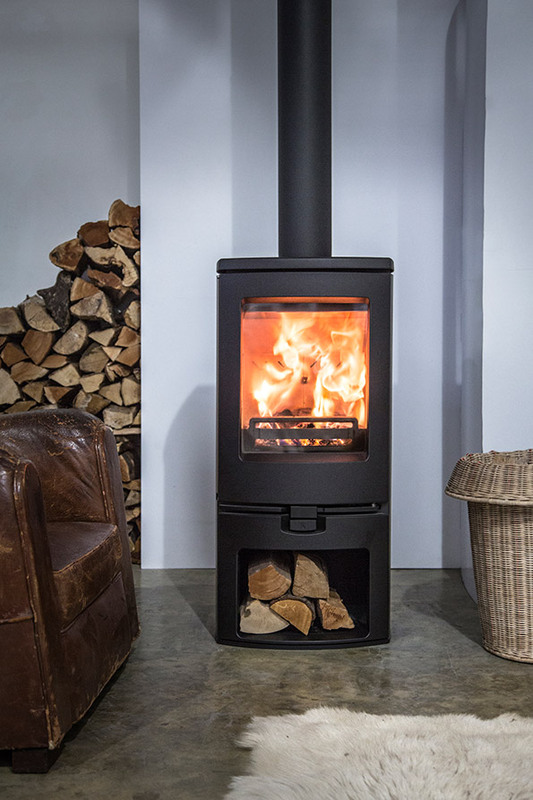 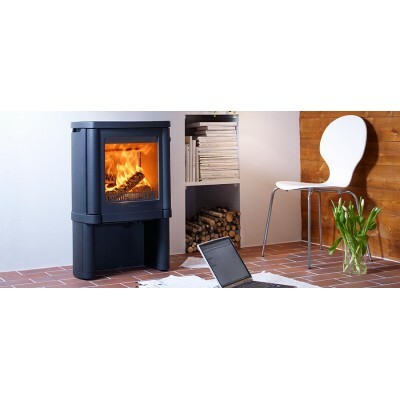 The freestanding stove has become increasingly popular in recent years and for good reason! 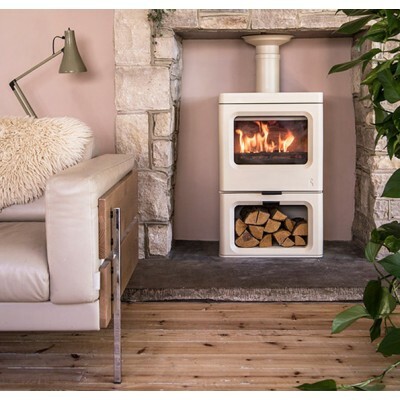 Our sleek and beautifully finished products combine traditional and contemporary features to create a show stopping focal point for living spaces of all shapes, sizes and styles. 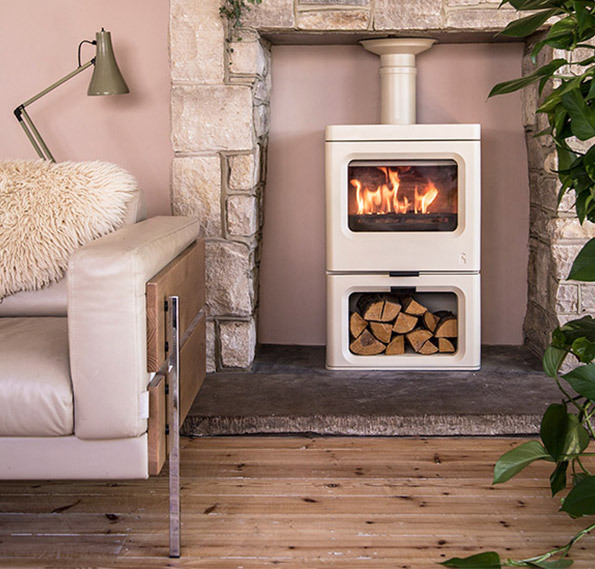 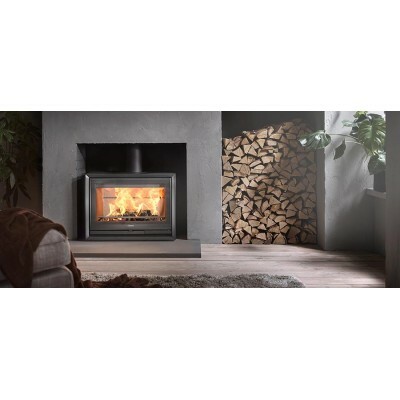 Perfect for open plan spaces and traditional layouts, the freestanding stoves available at J.R. Hill offer excellent efficiency and nominal output. 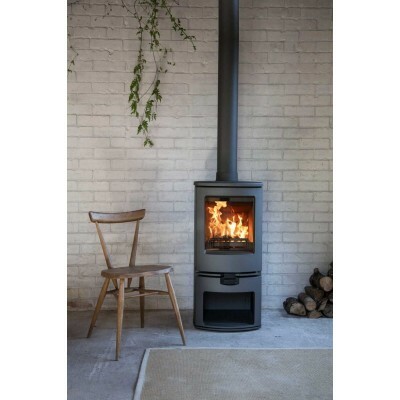 Our freestanding stoves from Contura, Charnwood and Seguin are available in a range of finishes so you can customise your stove to suit your specific home environment. 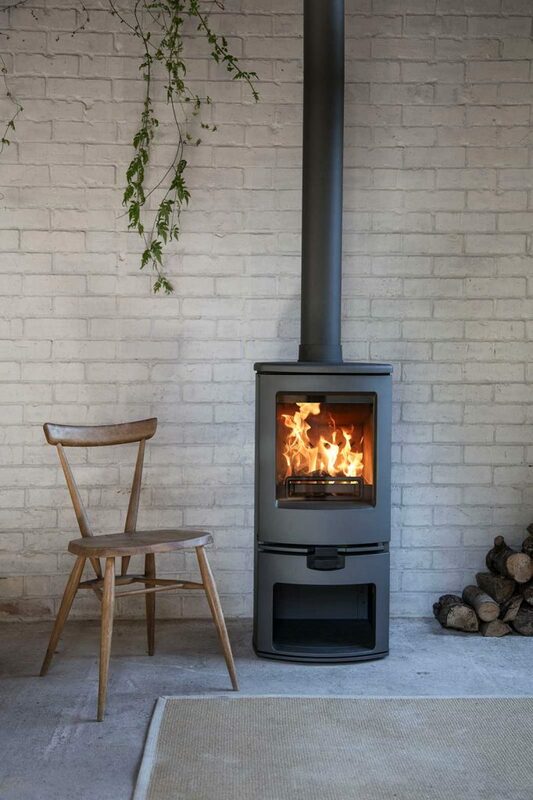 Choose from enamel or matt finish, black or grey (Charnwood offer 8 different colours), and cast iron or steel to make your freestanding stove the perfect fit. 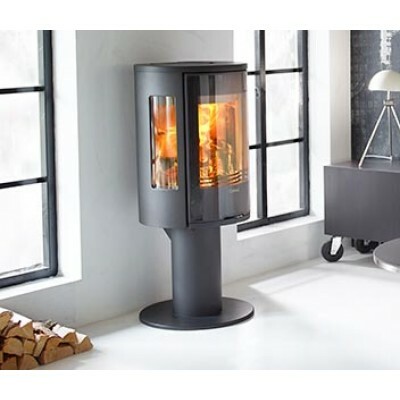 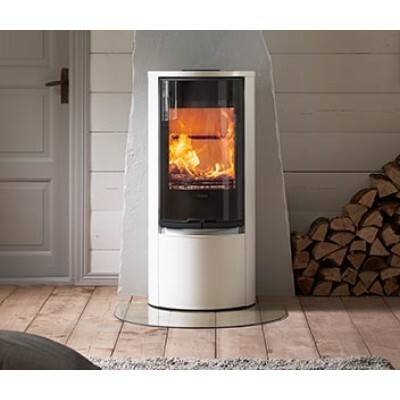 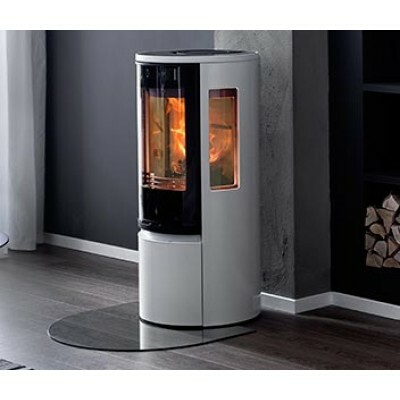 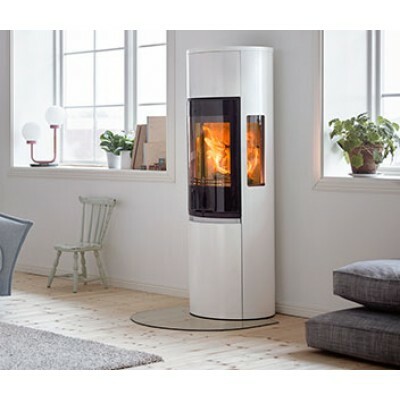 Whether you select a Contura, Charnwood or Seguin freestanding stove, you can unlock high heating performance and a stylish finish. 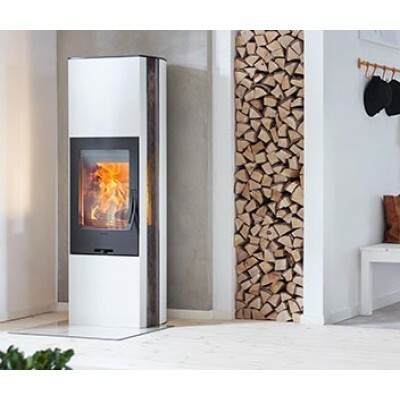 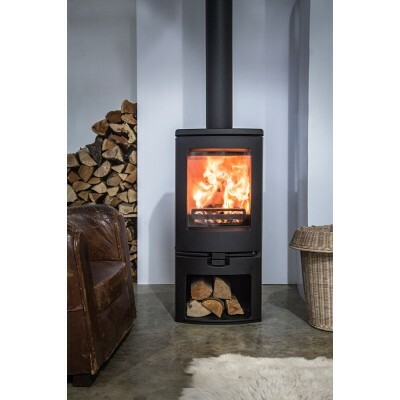 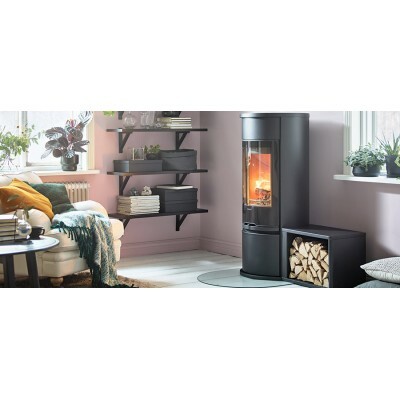 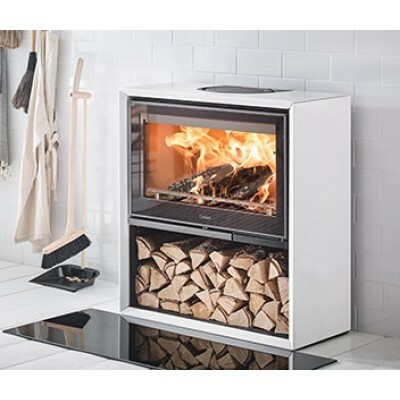 Browse our collection of wood burning freestanding stoves today and find the right product for you.